Dr. Timothy Howard holds degrees from the University of Southern California, Westminster Choir College and Biola University. 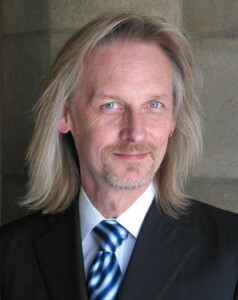 He is Director of Music and Organist at Pasadena Presbyterian Church and Lecturer in Music at California State University, Northridge. He has recorded organ scores to accompany the silent films Nosferatu , From the Manger to the Cross , and The Life and Passion of Jesus Christ . 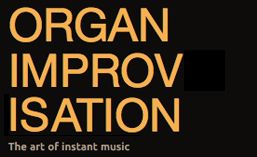 Posted in Organist. Tagged California, Nettleton, Organist, Pasadena Presbyterian Church, Postlude, Timothy Howard, YouTube. 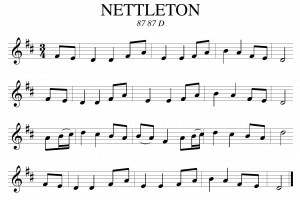 First published without any composer listed in Wyeth’s Repository of Sacred Music, Part Second (1813), this tune has been ascribed to both John Wyeth (1770-1858), pubisher of the collection and Asahel Nettleton (1783-1844), who was a well-known evangelist of the early nineteenth century for whom the tune is named. 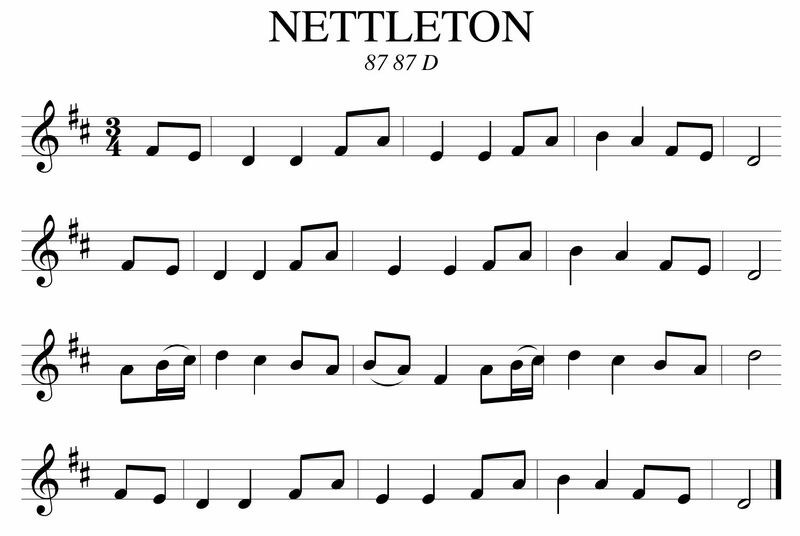 Nettleton published Village Hymns (1825), but this compilation had no music and there is no indication that Nettleton wrote any tunes at any time. Wyeth, a printer by trade, was known as a compiler and publisher of early shape-note tune books. However there is no evidence that he also wrote music, as he was not himself a musician. See a list of other popular hymn and chorale themes here. Posted in Themes. Tagged Asahel Nettleton, California, hymn, John Wyeth, Nettleton, Pasadena Presbyterian Church, Postlude, shape-note, theme, Timothy Howard. Posted in Form. Tagged form, Liturgy, Mass, Postlude, Sortie, Worship.